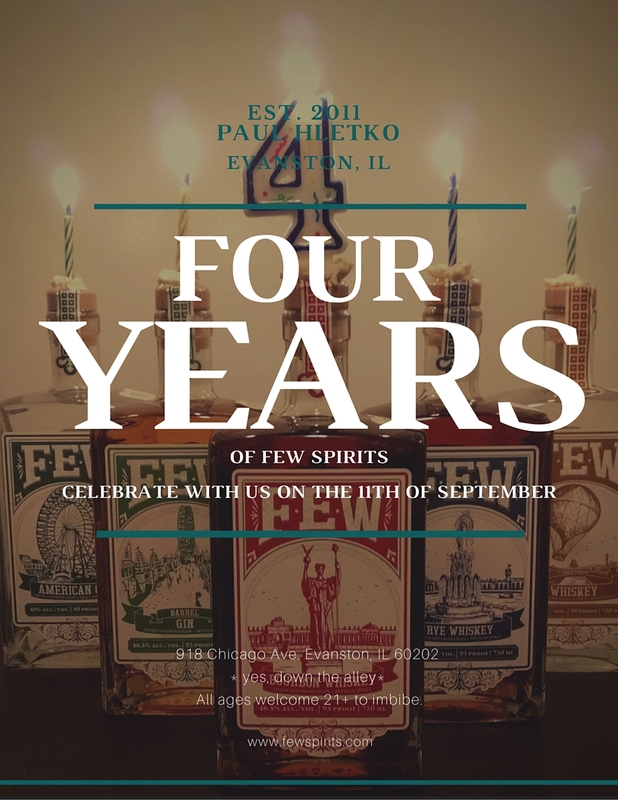 This FEW Friday we’ll be celebrating four years of FEW Spirits! Join us for cocktails from the bar, La Cocinta Latin American street food, and talents of Heather Styka and Katelyn Cohen. 21+ to drink, but all ages are welcome. This is a casual, indoor/outdoor event. No admission fee but food and drink and available for purchase as you wish. 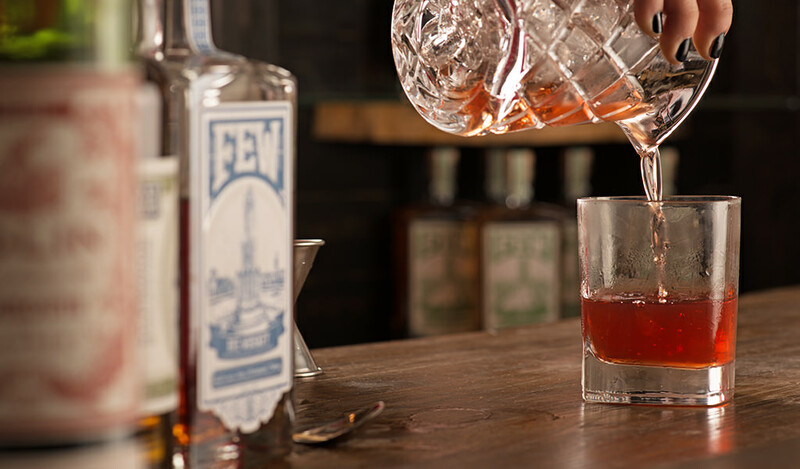 In memoriam of September 11, 2001 and the heroes who risk their lives every day for the safety of our country, we will donate 10% of all profits from the distillery this evening to The Wounded Warrior Project.